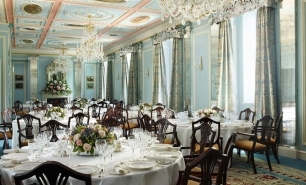 The Lanesborough, reopened after extensive renovation on 1 July 2015, is located between Hyde Park and Green Park, overlooking Wellington Arch and the Buckingham Palace Gardens. 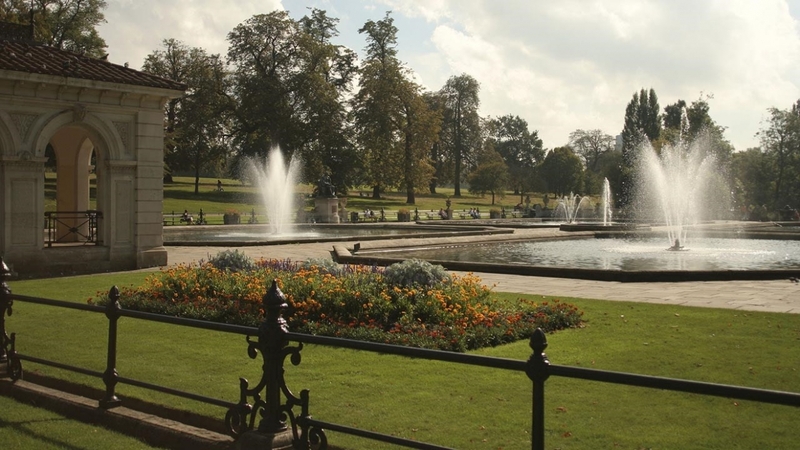 This highly prestigious location, just at the entrance to Knightsbridge, provides easy access to the key attractions of London and its best theatres, galleries and museums. Luxury shopping is available nearby, with Harrods less than 1km from the hotel and the designer boutiques of Sloan Street just metres away. 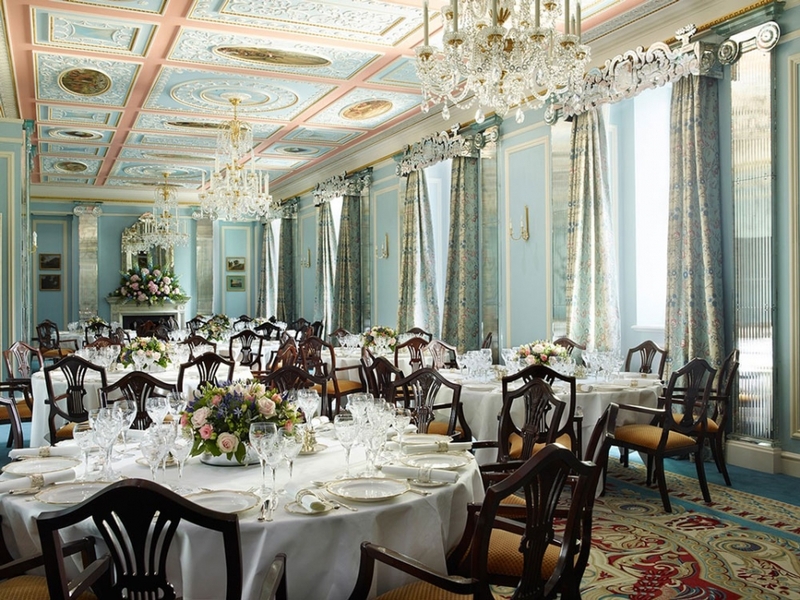 Oetker Collection now manage The Lanesborough upon its reopening, bringing their expertise to the United Kingdom for the first time. 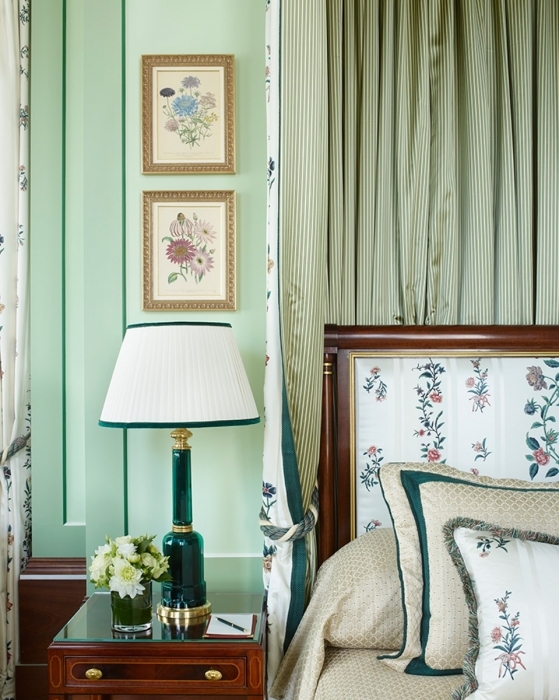 There are 93 guest rooms at The Lanesborough, including 43 suites, all furnished in the original Regency style. 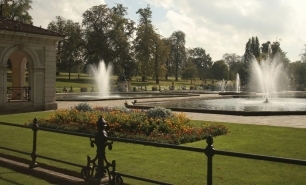 The rooms have been designed by Alberto Pinto, feature hand-cut Italian marble and have beautiful views of Hyde Park and the surrounding area. 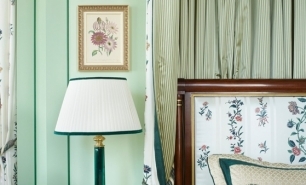 Junior & Executive suites offer an adjoining living room and a private dressing area. 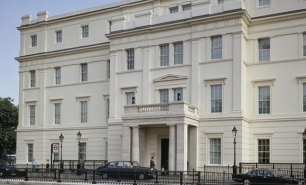 Apsley suites have excellent views of Apsley House and also feature rejuvenation spa baths. 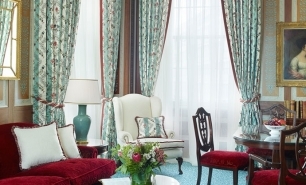 With views of Constitution Arch and Regency-style surroundings, the Grosvenor and Buckingham suites provide a truly royal experience, with the latter benefiting from views across the Buckingham Palace gardens, a mahogany-lined entrance hall, separate sleeping, living and dining areas and hand-stencilled wood panelling. 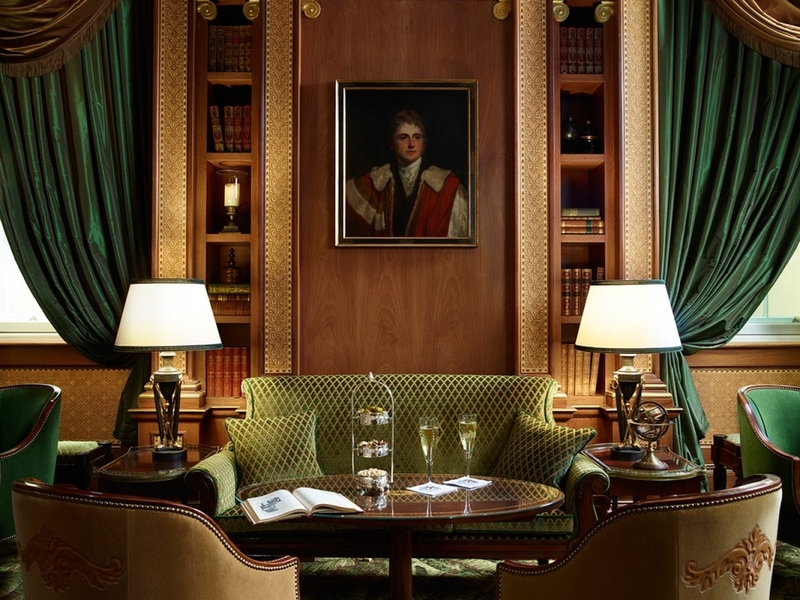 The Lanesborough suite is a symbol for the standard of luxury it seeks to provide, featuring handcrafted furnishings, state-of-the-art facilities and fine craftsmanship in every corner of this impressive suite. The largest and most luxurious suite however is the Royal suite, measuring 445sqm and consisting of seven bedrooms and bathrooms, two living rooms and a dining room. 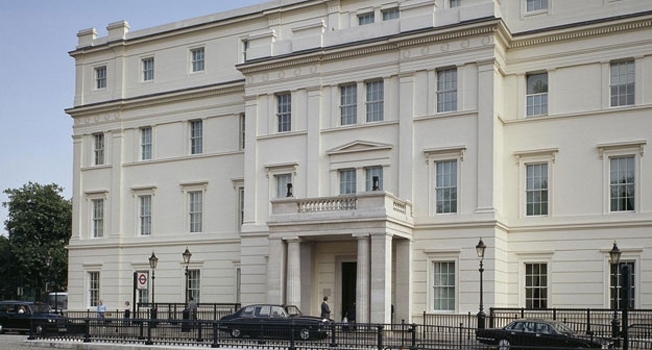 The entrance has a set of grand double doors and the suite has views of Wellington Arch, while the dining room features a mahogany dining table which can seat up to 12 guest and an adjoining kitchenette with a private butler's entrance. Those booking the suite in its entirety can also enjoy the luxury of the hotel's chauffeur-driven Rolls-Royce Phantom. Céleste is a stunning, Venetian-style dining room serving traditional French cuisine with international influences and making use of the finest British ingredients. Private dining is available in a separate dining room that seats up to 14 guests and there are two wine-tasting rooms with an impressive wine list. The award-winning afternoon tea includes freshly-baked scones and a selection of teas carefully selected by the hotel's sommelier, which is accompanied by live piano music. 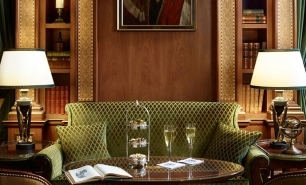 The Library Bar provides a genuine club-like atmosphere, with leather-bound books and rich wooden furnishings all around. Fine vintage cognacs are available, some of which date back to the 1770s. 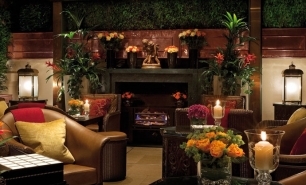 These can also be enjoyed in the Garden Room, which offers a comprehensive selection of pre-Castro Cuban cigars. 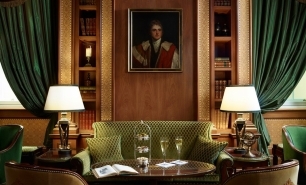 The Withdrawing Room offers a relaxing space to escape to; featuring a welcoming central fireplace and high-sided armchairs, it is the perfect location to meet for a relaxing informal drink. 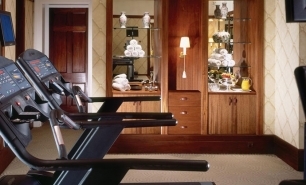 The Spa Studio has three luxurious treatment rooms and features products from brands such as La Prairie, while the fitness centre contains the latest cardiovascular Techno-gym equipment, weights and a steam room. 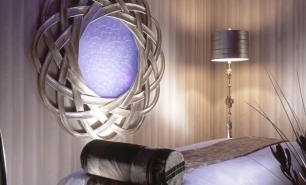 The hotel's location makes it perfect for enjoying London's theatres and night life and the concierge service is on-hand to arrange bookings for restaurants, tickets to the latest shows and limousine transfers for those looking to travel in style. 40 minutes (30km) by car from Heathrow Airport (LHR) or 15 minutes (3km) from London Paddington Station for the Heathrow Express train, approximately 10 minutes (2km) from Victoria Station for the Gatwick Express to London Gatwick (LGW), 1 hour (65km) from Stansted (STN) and 50 minutes (16km) from London City Airport (LCY).